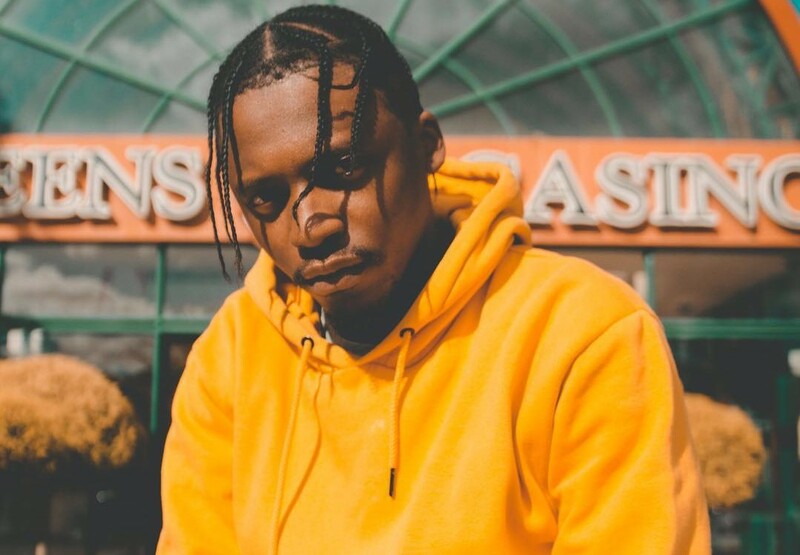 NEW VIDEO: Yanga Chief Drops Fresh Visuals For "Utatakho"
Yanga Chief is having a great start to 2019. After Utatakho took the number one spot on the Metro FM’s Top 40 Countdown this past weekend, the celebrated producer and rap artist dropped the visuals for the song today. Utatakho, Yanga’s first solo hit single dropped back in 2018 and can we admit, changed the game. Yanga Chief is raw on the song, unlike what we have heard from him before. And he has graced a few singles in the past but this is the first time we were glad to hear him take control and introduce himself to us. The Trap influenced beat was the perfect canvass for this. Much like the song, the visuals for the song are clean and to the point. Directed by Diditmyself, the music video is believed to actually be directed by Yanga himself. The music video follows different scenarios. Yanga is fist seen getting dressed in a tailored suit and smoking cigars with the equally dapper homies. We have to be honest, he looks like ,money in these shots. From this we then see him dressed in a variety of outfits ranging from an all black casual street look to what looks like a Native Indian headdress, all alone. The visuals for Utatakho are clean and we can appreciate the filter that they are shot in. It looks like it’s a retro VHS tape taken from the late ’90’s. This gives the music video a special feel to it. Utatakho is still available for purchase and streaming on all major digital stores.